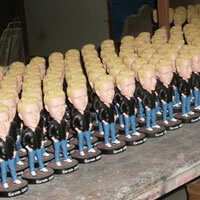 Bobblehead SA manufactures custom collectible bobbleheads for the South African market. 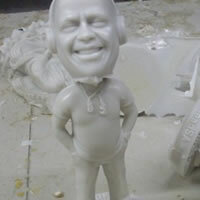 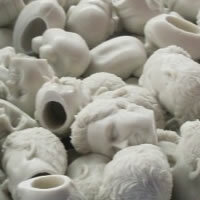 Our figurines include Sportscasters, Presenters, Musicians, Celebrities, etc. 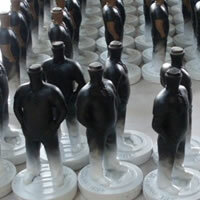 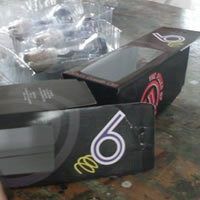 Watch this space for future Bobbleheads in the making.